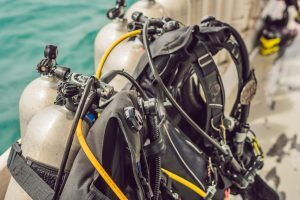 Locally licensed diving schools in the area are able to provide a range of activities and courses to suit virtually all needs. However, those intending to dive will need to provide a medical statement confirming fitness. This can be obtained from on-site doctors, usually for a fee, but a medical certificate from home will also suffice. In terms of the actual dives available, Malta is able to offer excellent variety, with the shallow Għar Lapsi dive attracting novices, while the Lantern Point dive appeals to those with more experience. Beginner, intermediate and expert divers will all benefit from the excellent clarity and low risk of encountering dangerous marine life. Independent divers are required to present a PADI Advanced Open Water certificate, or an equivalent, such as a BSAC Sport Diver, SSI Advanced Open Water or CMAS Two Star Diver certificate. They must also be accompanied by another diver. Diving centres will be able to provide information on where and when it is best to dive, depending on the level of experience of the divers and the weather conditions at the time. When it comes to the actual marine life divers are likely to encounter in Malta’s seas, some of the most common species include: squid, octopi, amberjack, bream, groupers, stingrays, flying fish, parrot fish, red mullet, and gurnard. Moray eel are slightly less common, but are seen during night dives. In addition, some of the more rarely spotted species that exist within the area include tuna, John Dory and bonitos. It is occasionally possible that divers may encounter dolphins, although this is more likely during the winter months, as this is when they make their way towards the warmer waters close to the shore. As Malta’s seas are home to a number of caves, shelves, wrecks, cliffs and other interesting underwater features, there is a huge variety of flora and fauna that can be observed. Moreover, colourful corals can also be seen, especially around caves and reefs, and these are a spectacular sight during night dives. When diving, it is always important to be aware of some of the more dangerous species that may be encountered. Among the most hazardous species in Maltese seas are stingrays, bristle worms, sea urchins and scorpion fish, as some of these can be poisonous or otherwise harmful to touch. In the event that you do accidentally come into contact with one of these species, it is important that you seek medical treatment as soon as possible. The reaction you have will be largely dependent on factors like your general health and age, but the speed of treatment can also be critical in terms of minimising pain and damage. 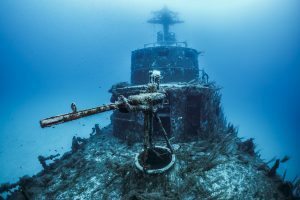 Explore the top diving sites around Malta! 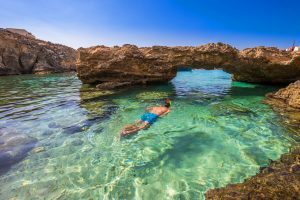 Malta has a rich diving history and this tradition, combined with its relatively safe and clear waters, help to make it an ideal spot for novice or inexperienced divers, or those who have not dived for a while. Additionally, the majority of centres of diving Malta will provide taster courses, typically over a long weekend. For absolute beginners, it is common for lessons to begin on land, or in a pool, before moving into the sea at a later point. Generally, a first dive in the sea will last no longer than half an hour. From there, a four-day course can usually be undertaken, before the entry-level diving qualification can be obtained over a further six days. Experienced divers with relevant qualifications or certificates can rent equipment and dive freely, as long as they have a buddy with them. 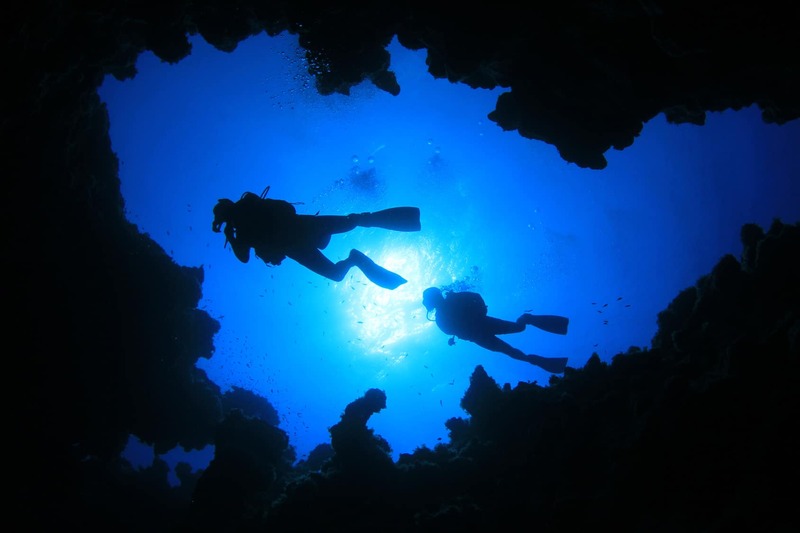 Instructors with full qualifications are also permitted to take their own diving groups into the water, but it is recommended to seek advice from a local diving centre first. 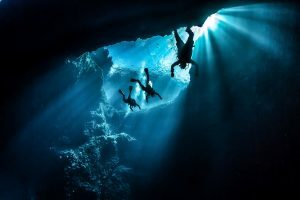 The majority of Maltese diving centres are registered with the Professional Dive Schools Association, which places a strong emphasis on the safety, security and well-being of divers. 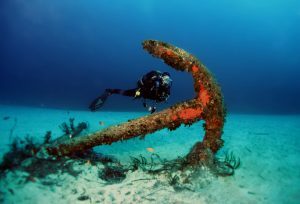 The organisation also works to preserve the main sites for diving in Malta, in order to keep them safe and accessible.